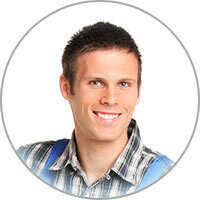 Are you looking for quality appliance repair in Phoenix AZ? 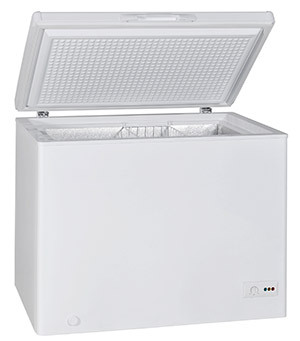 Phoenix freezer repair is now offered to local residents looking for the highest quality service at the lowest price. We promise to take special care in handling your expensive household appliances. We’re no strangers to freezer repair problems as we solve them for our devoted Phoenix AZ customers on a daily basis. Our fabulous technicians are experts at replacing freezer parts, performing freezer repair, and providing routine maintenance for all makes and models of freezers for customers in Phoenix AZ. Freezer parts can be delicate and once tampered with, can become damaged or rendered useless. So take good care of your freezer by allowing only licensed technicians to handle your freezer or freezer parts in Phoenix AZ. When selecting the right company for complex or even seemingly simple repair jobs, it’s important to keep both quality of craftsmanship and affordability in mind. Since freezer units are complex and can be hazardous to take apart without proper training, leave the inspection and repair process to the professionals. Call us now for freezer repair in Phoenix AZ or areas close by. It’s better to be safe than sorry and even if it is a minor or non-existent issue, we’d be happy to perform a maintenance inspect for your appliance to help prolong its lifespan. Something that may seem to be a small problem with your unit can in fact be, or lead to, a much larger and costly issue. So if you even suspect that your freezer is experiencing complications, contact us right away to access the situation. Call today to book an appointment for freezer repair in Phoenix AZ that works best for you. Did your sub-zero freezer stop working completely? Diagnosing this problem does not have to be difficult, but it’s usually best left in the hands of a professional. Signs of the problem can be found through abnormal noises, whether the light turns on when the door is opened, and much more. Before getting into all the little possibilities, turn the temperature colder and see if it changes anything. Check for obvious power issues, such as a tripped breaker or it accidentally unplugging from the wall outlet, but request professional assistance if you narrow it down to being a mechanical problem.